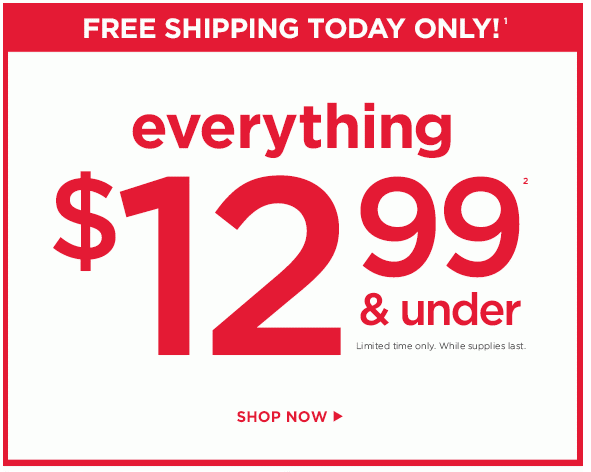 Gymboree.com: Everything $12.99 & Under Plus FREE Shipping Today Only! 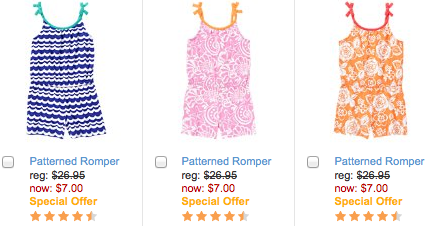 6/23 only, Gymboree is offering FREE shipping plus everything is priced $12.99 or under! You will also earn $25 for every $50 you spend.